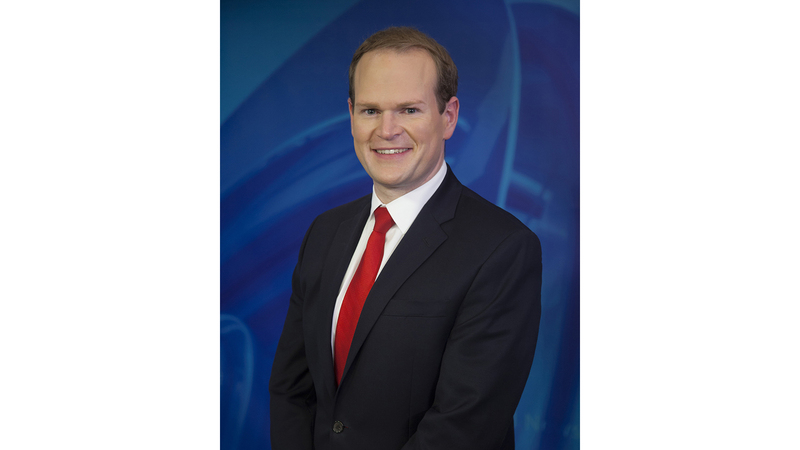 Meteorologist Chris Cozart joined the Live Doppler 10 Storm Team weather team in 2011. He grew up in Cincinnati, Ohio, where he always loved watching the weather, especially severe storms. At Chris’s Kindergarten graduation he told everyone that he would be a weatherman when he grew up and now he is living that dream. Chris attended The Ohio State University, where he received his Bachelors in Atmospheric Science in 2009. Once he graduated from OSU he returned home to become a weather producer for WKRC for two years. At WKRC he fine-tuned his abilities, not only in front of the camera, but with his forecasting skills also. Chris is thrilled to to be working at KLFY and enjoys all of what Acadiana has to offer. When he’s not looking at weather maps and forecasting, Chris spends his times watching sports, playing golf or looking for the best hamburger in America. You can watch Meteorologist Chris Cozart on KLFY’s Passe Partout and News 10 at Noon Monday through Friday.